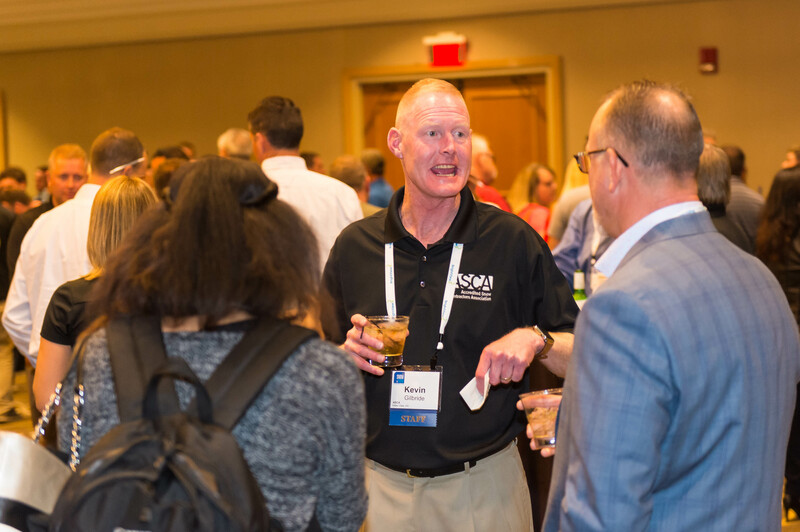 ASCA Executive Summit is THE leading industry leadership event. 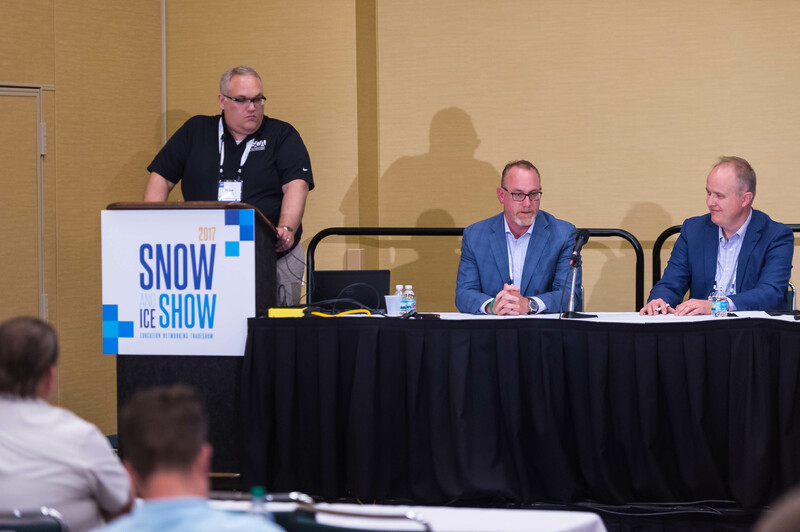 In its 9th year, the Executive Summit features an agenda of next-level business development speakers and actionable growth strategies along with the ASCA Leadership and Top 100 awards. 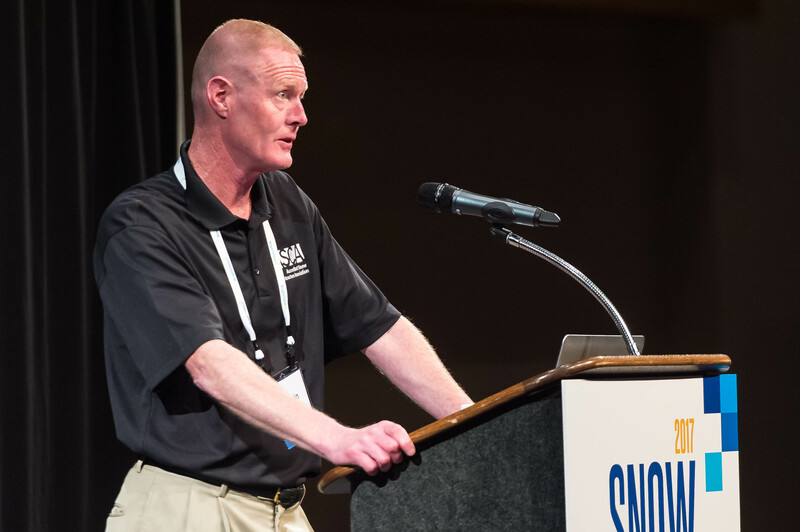 Industry veterans come to ASCA Executive Summit with candor, openness and collaboration. 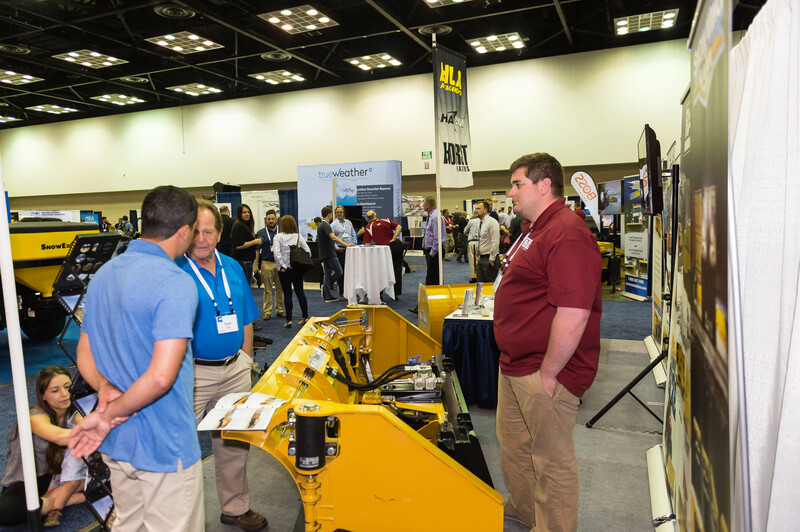 Join your peers to commiserate, share successes and brainstorm solutions to the management issues companies such as yours face every day. 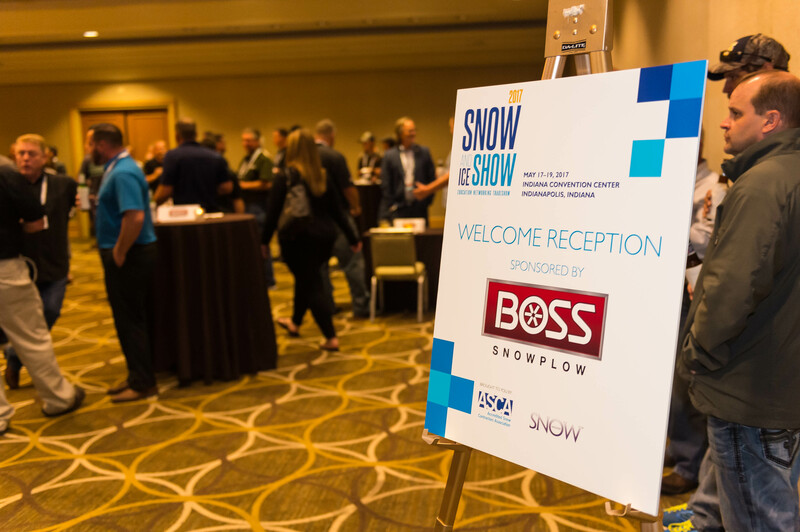 New this year, ASCA Executive Summit will be co-located with ASCA Snow Show. 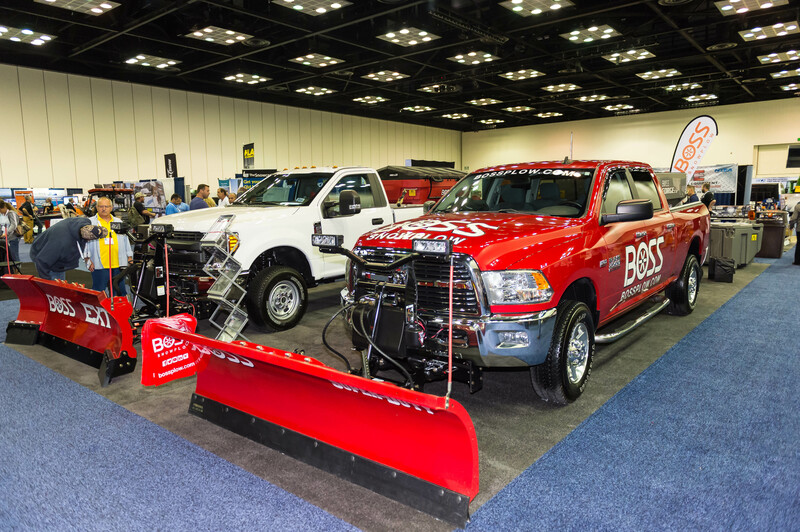 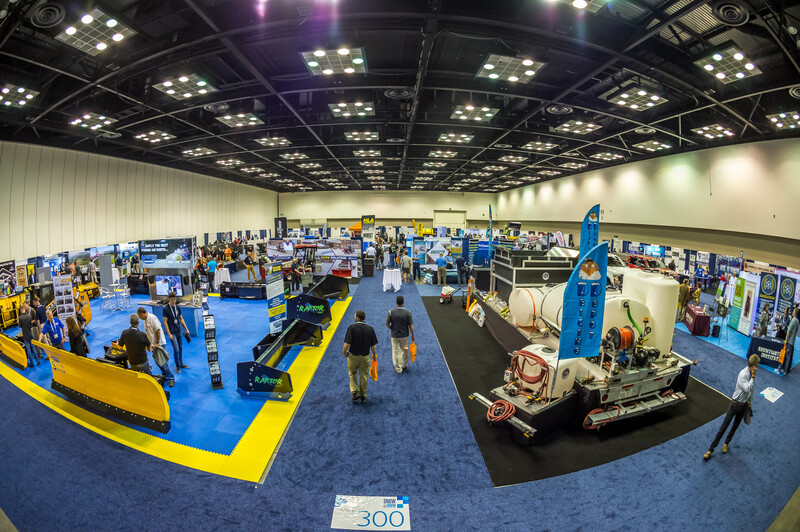 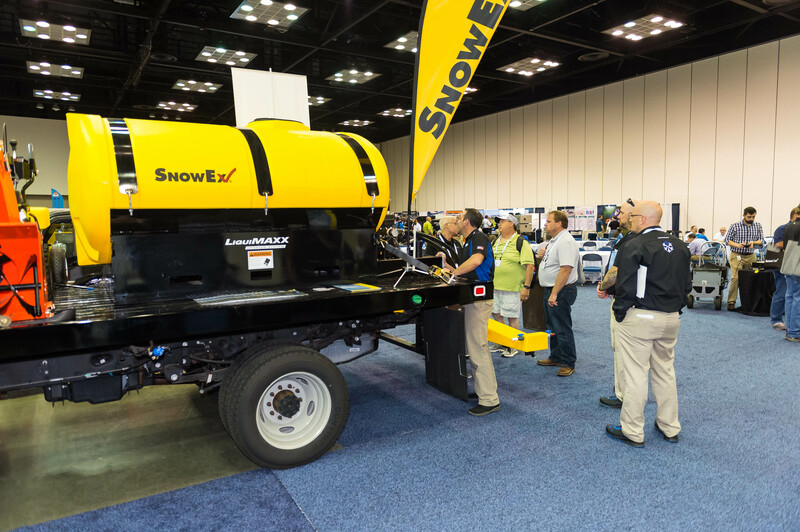 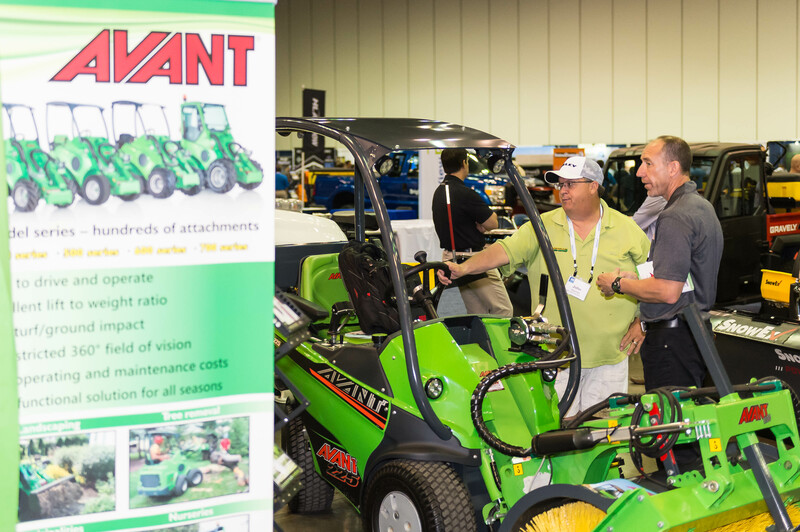 Taking place July 30-31, ASCA Snow Show is an event focused on education, networking, and the latest snowfighting tools for increased efficiency and profitability. 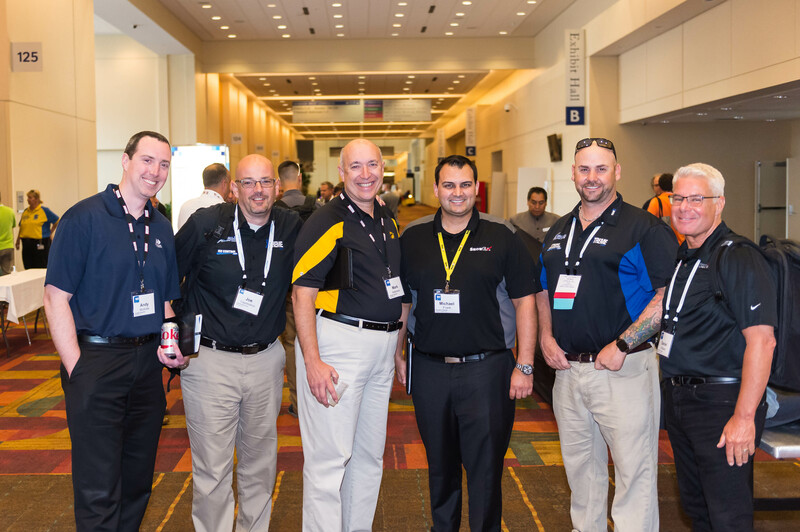 Network with peers and earn your ASCA Certification on-site at this one-of-a-kind educational event.